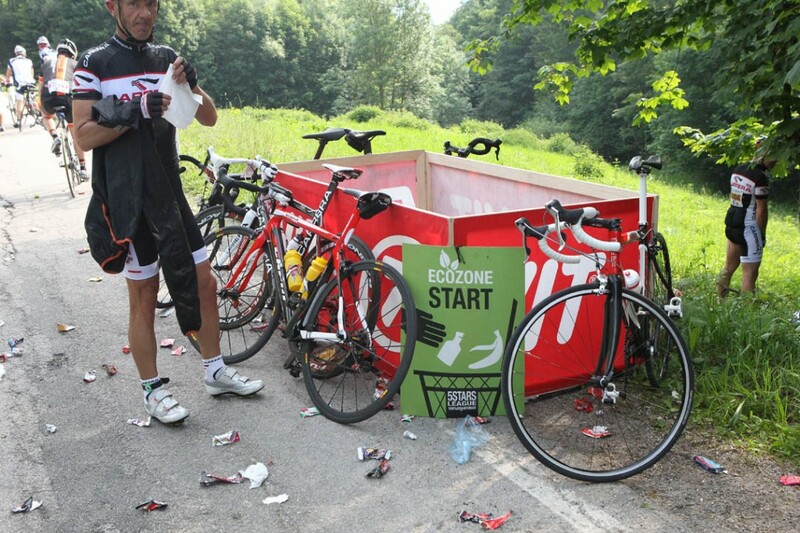 To protect the environment, throwing trash along the roadside is absolutely forbidden. 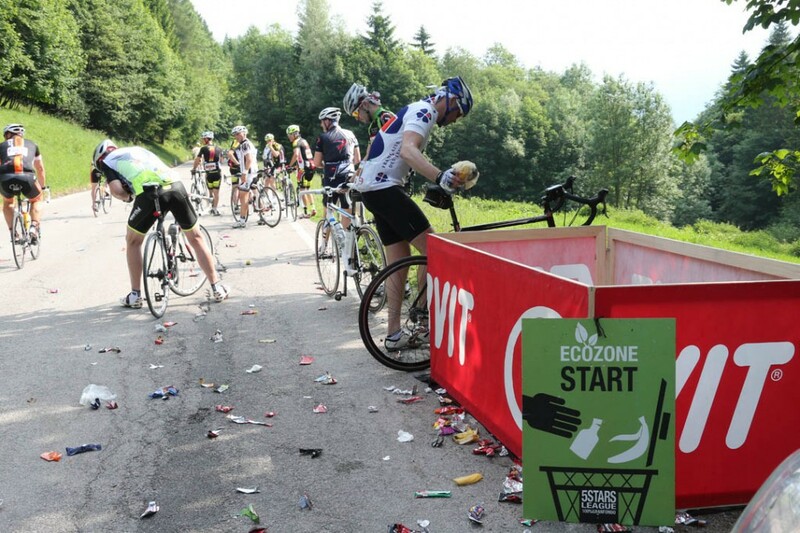 Waste must be placed only in the appropriate containers at the feed zones (ECOZONES) and in the arrival area (it’s possible..). 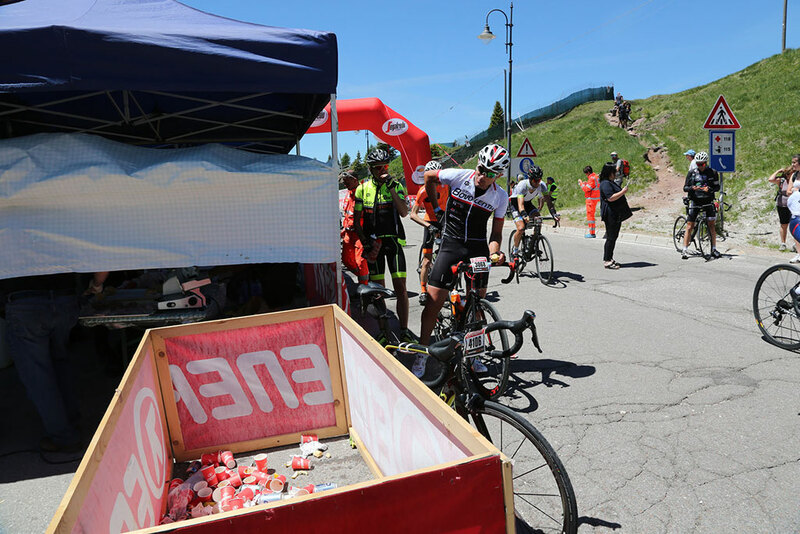 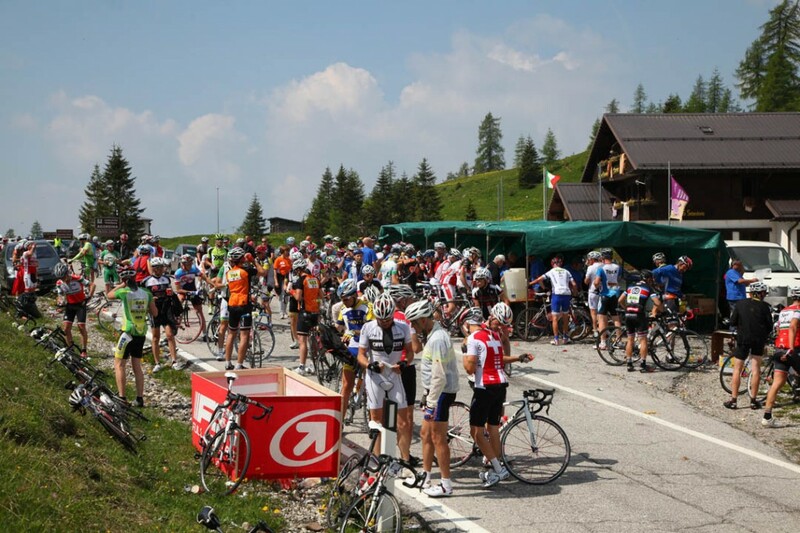 The race directors, race commissars and event personnel are authorized to disqualify any riders caught littering.